CSS Security labels reveal a VOID/OPEN message when tampered with. Our non-residue labels can be customized to your specifications, such as logos, messages, consecutive numbering, and barcodes. Labels come in rolls of 1,000. 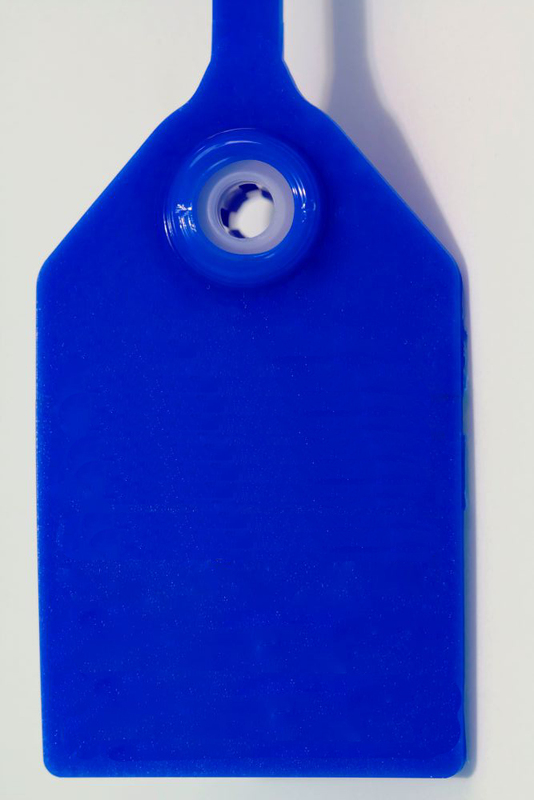 The size of our stock label is 1" x 3" on blue or red material. Custom sizes, colors, shapes and roll quantities are available. Supplied on rolls of 1,000 with perforated backing liner for convenience. Available in blue or red. Custom colors/void messages are available.